A look at the past would show India's women did not play a decisive role as far as home-buying decisions were concerned (something that has changed significantly over the past decade with women donning the hats of being breadwinners, too). Keeping that in mind, and in order to increase property ownership among women, the government has put in place several measures that make property purchase by women buyers more lucrative than their male counterparts. 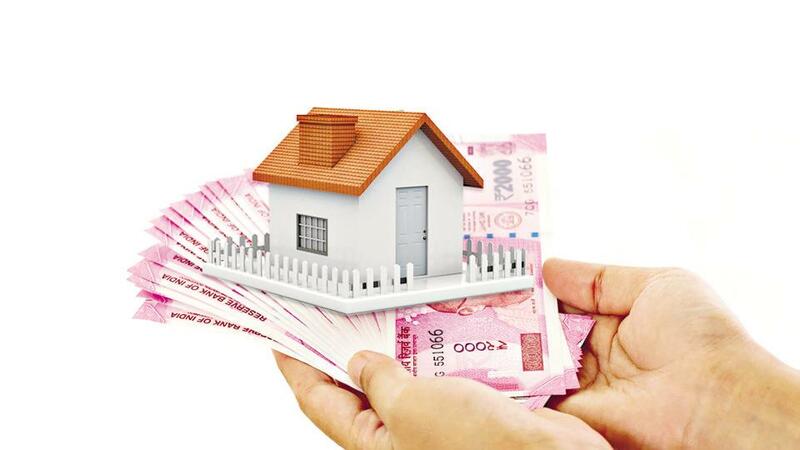 Cheaper loans: Leading Indian banks typically offer home loans at a lower interest rate to women home buyers. As women are more punctual in paying back loans and less likely to default on payments, banks are also keener on lending to women. Mandatory co-ownership: According to the Narendra Modi government's Housing for All Mission, women should be either co-owners or sole owners of affordable houses. The government decided that this should be so to empower women from low-income households. In poverty alleviation schemes in Indian states like West Bengal, women's names are included in the land titles of the plots that the government allocates to low-income households. Lower stamp duty: In many Indian states, women pay lower stamp duty. In Delhi and Haryana, for instance, stamp duty for women is two per cent lower. Stamp duty for women is often one-two per cent lower than it is for men. So, for many reasons, it is much advantageous for couples to buy their home in the name of the female partner. Even when property is gifted to the female partner, the stamp duty will be lower. You can get discounts in stamp duty by jointly registering property in the name of the women partner. Tax deductions: Women are also eligible for a tax deduction of Rs 2 lakh on the interest rate paid on home loans. If you and your husband are co-applicants of the home loan, both of you will be able to claim tax deductions on the interest rate paid, if the property is let out. Women are also allowed to deduct the interest rate paid against the mortgage loan against the net rental value when they rent out their home.